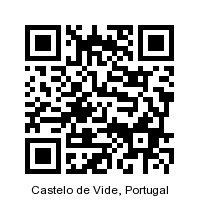 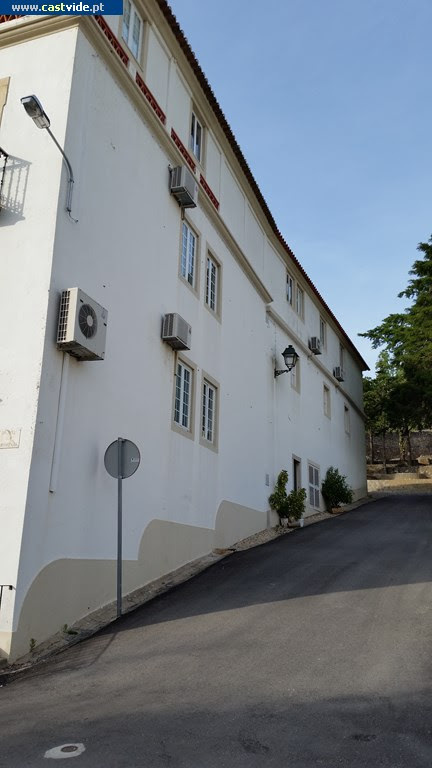 Located in the rustic town of Castelo de Vide, this property offers views of the Serra de Sao Mamede. 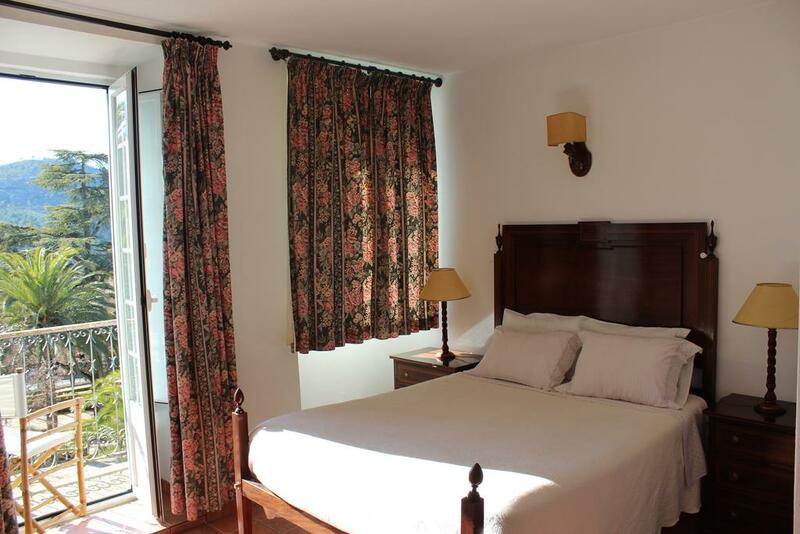 It has free Wi-Fi in public areas, air-conditioned rooms and overlooks tropical gardens. 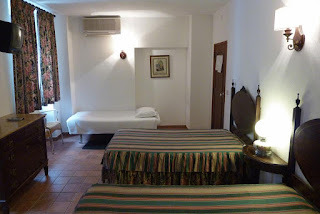 The rooms at the Casa do Parque have a TV and a private bathroom. Some rooms have mountain and park views. 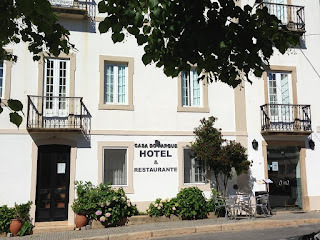 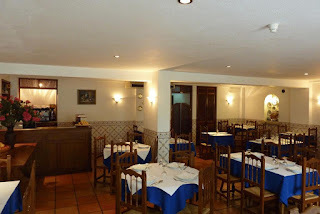 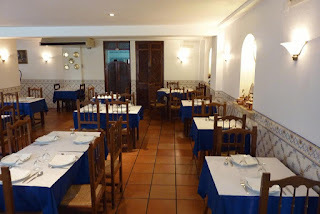 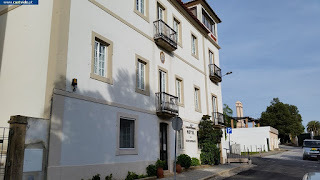 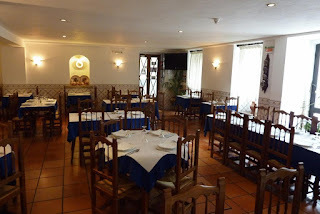 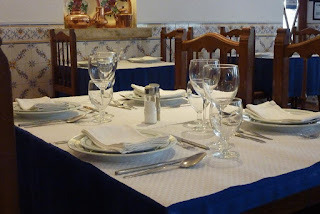 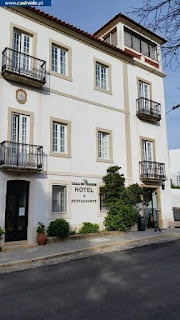 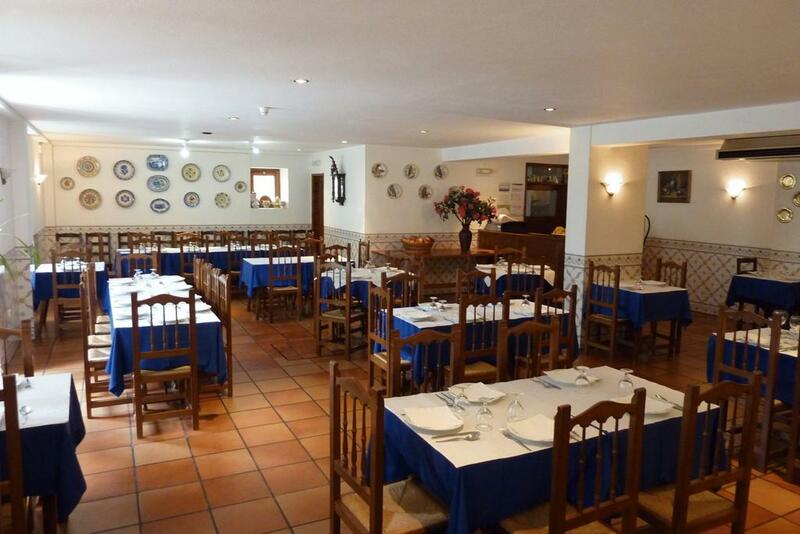 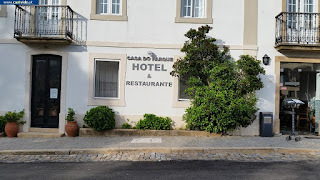 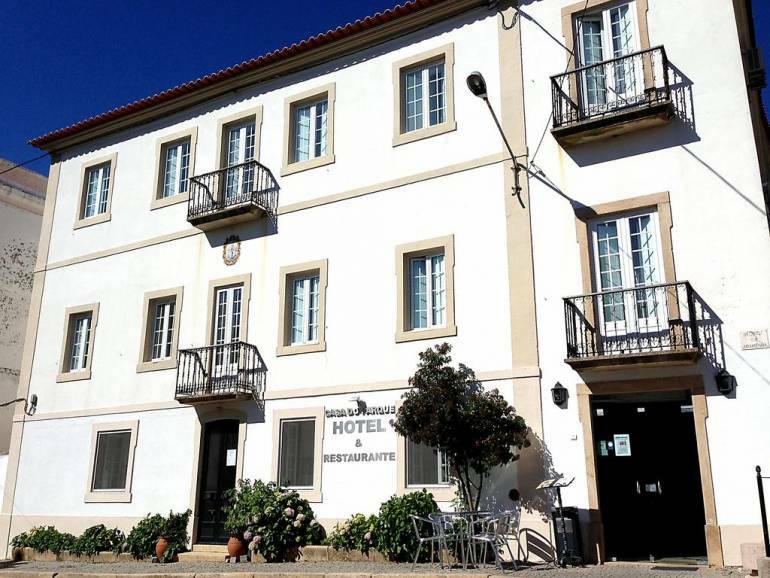 The hotel has a restaurant, Restaurant Casa do Parque, which was recommended on the Michelin Guide. 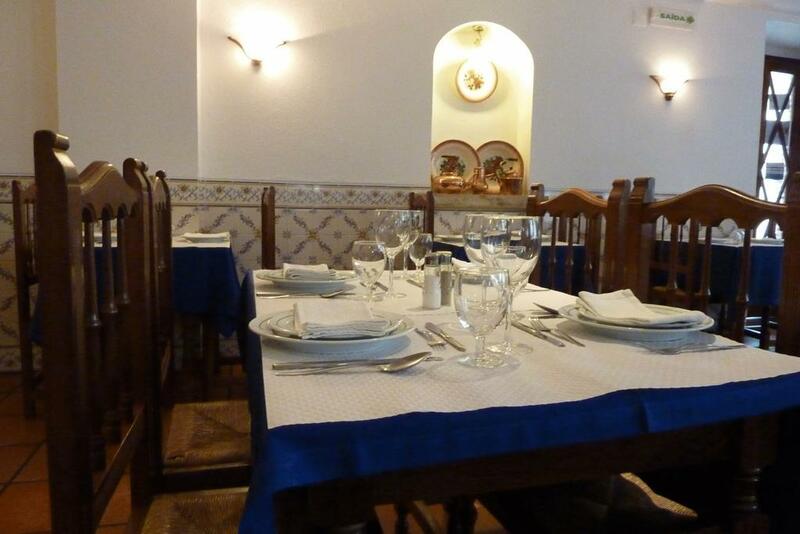 Here guests can enjoy traditional Alentejo specialities with a wine from the region. 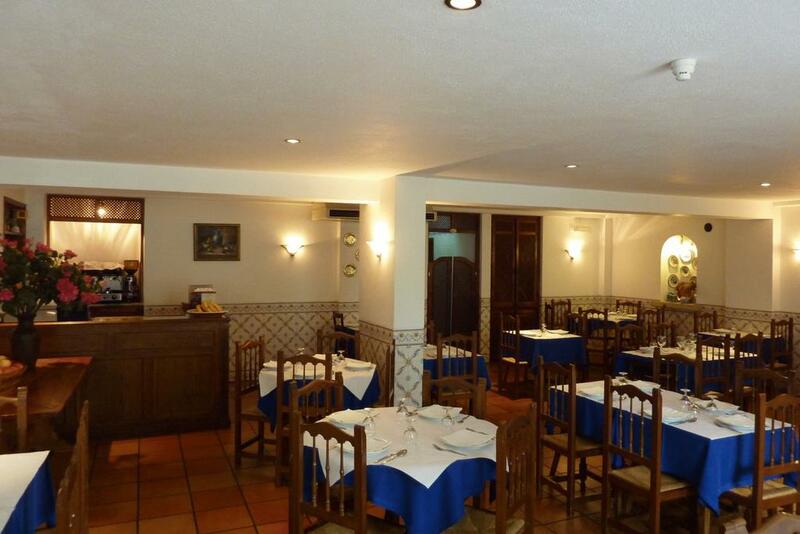 A range of refreshing, local drinks is served at the bar. 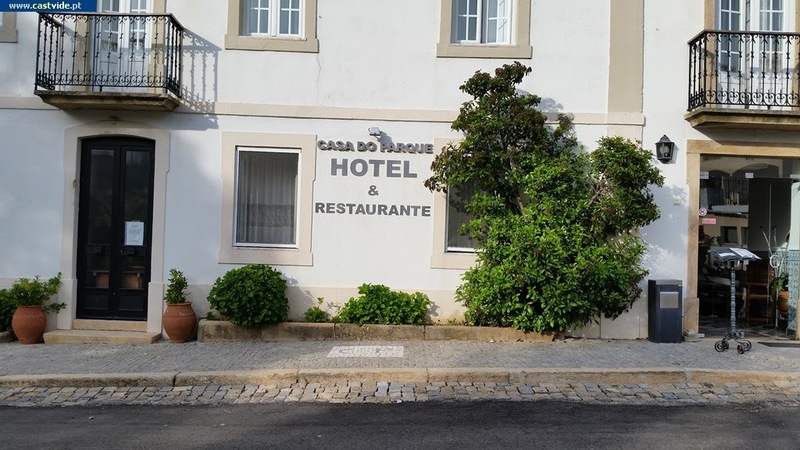 Casa do Parque is 500 metres from the castle, the old Jewish quarter, which boasts a preserved synagogue, and Fonte da Vila.